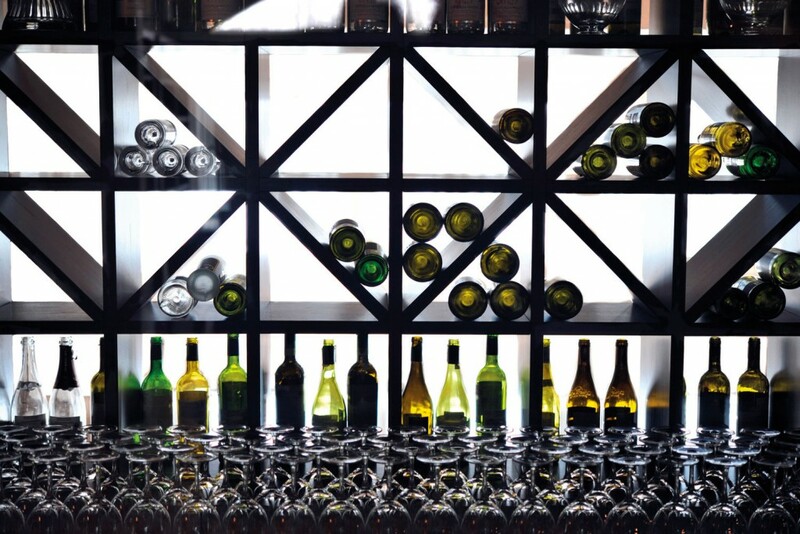 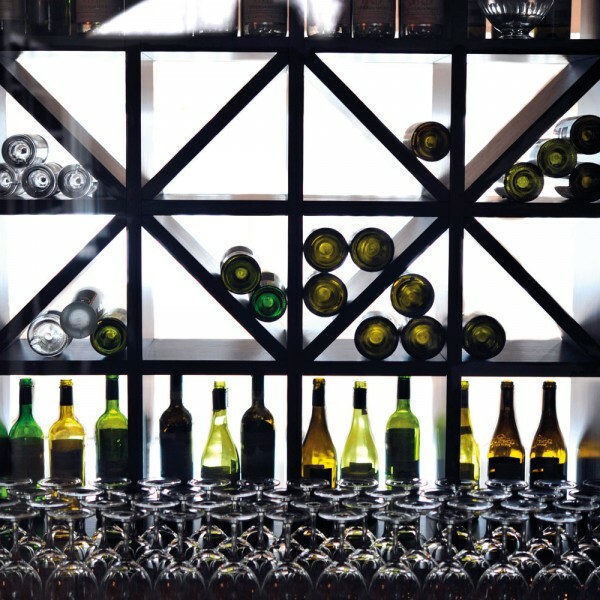 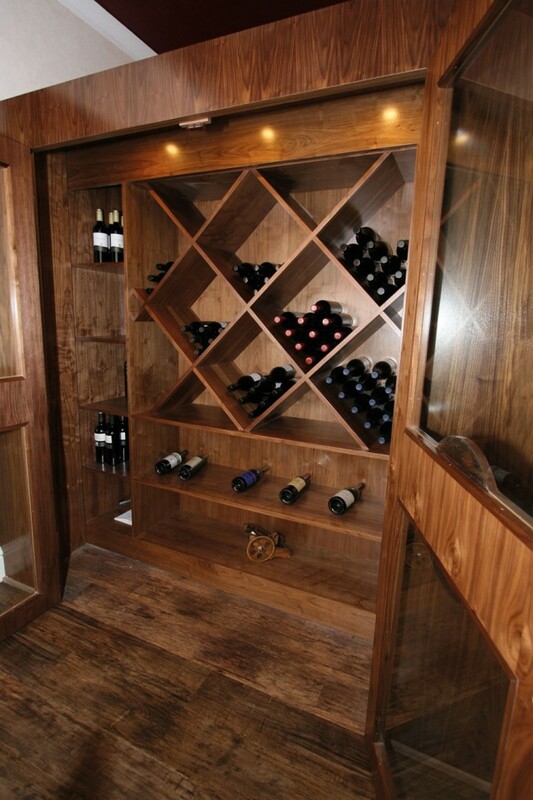 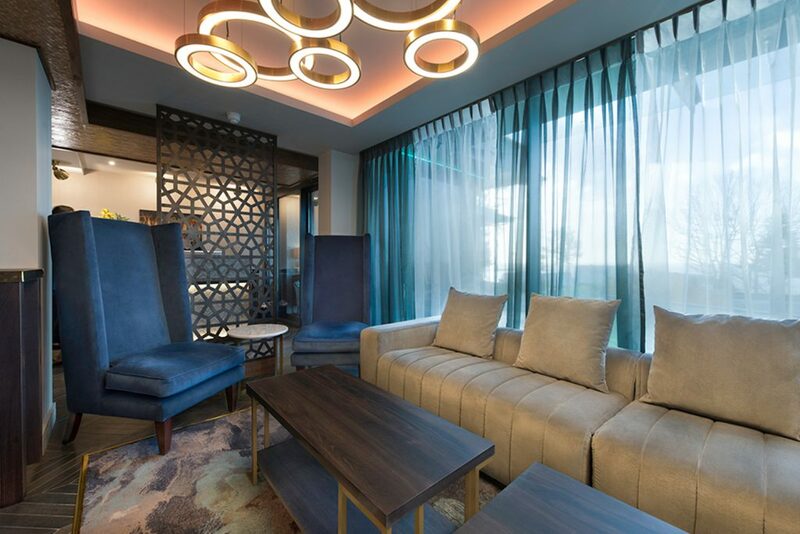 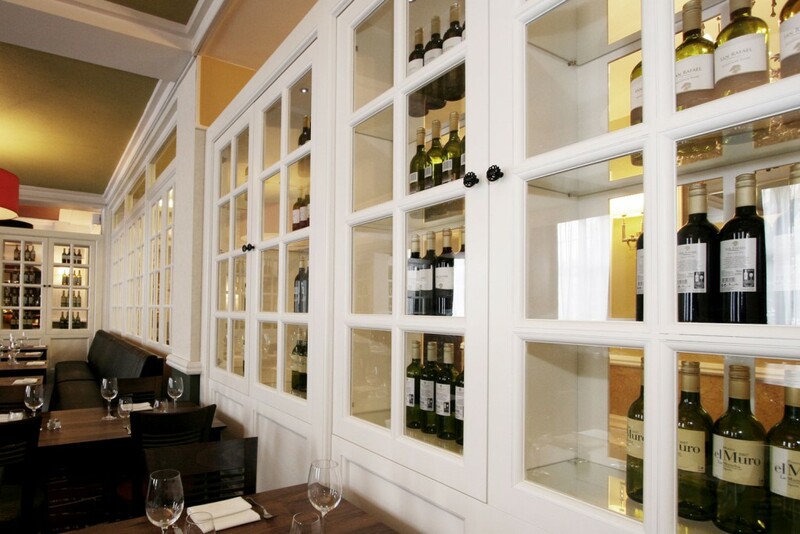 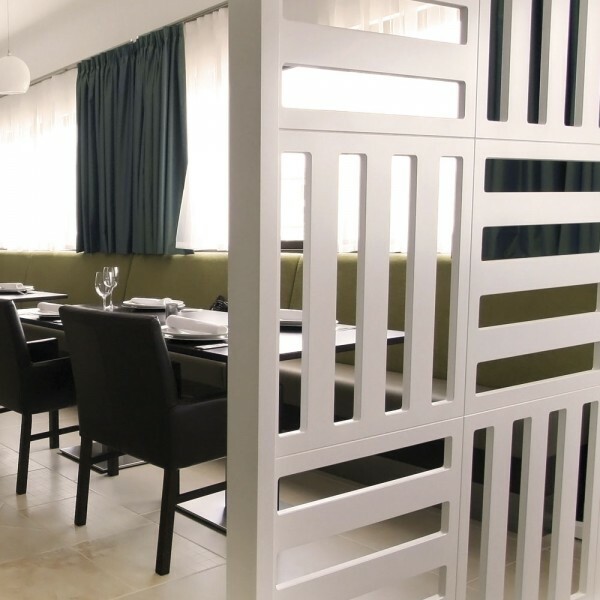 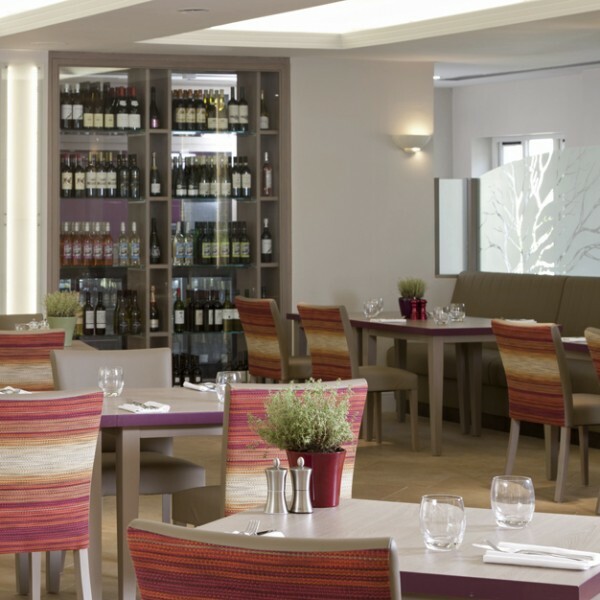 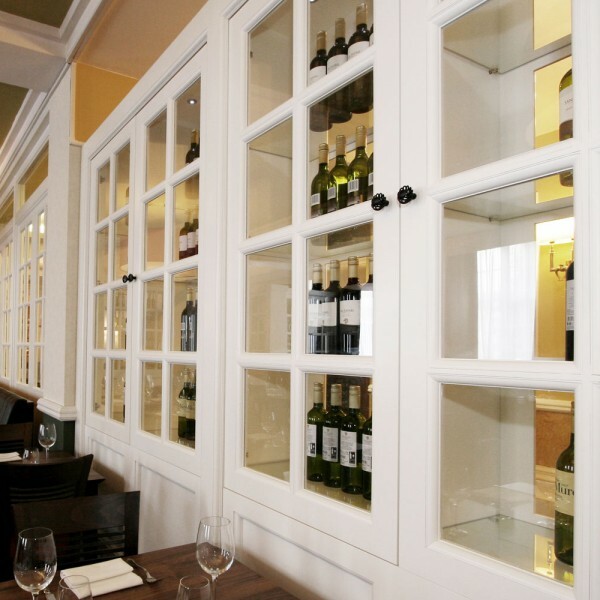 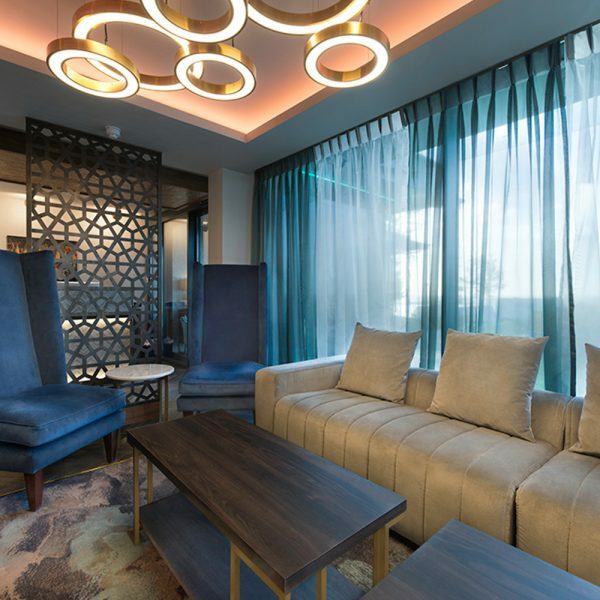 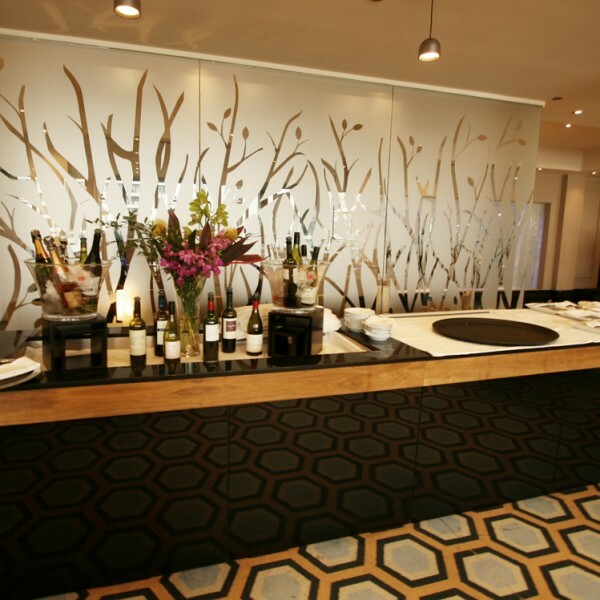 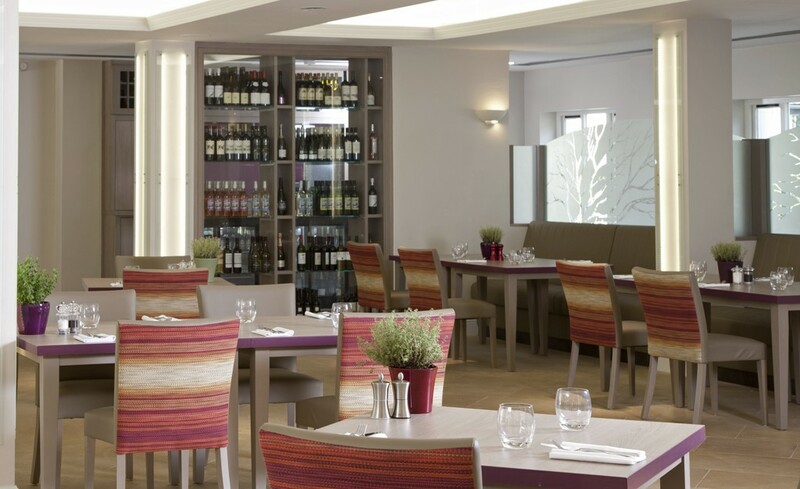 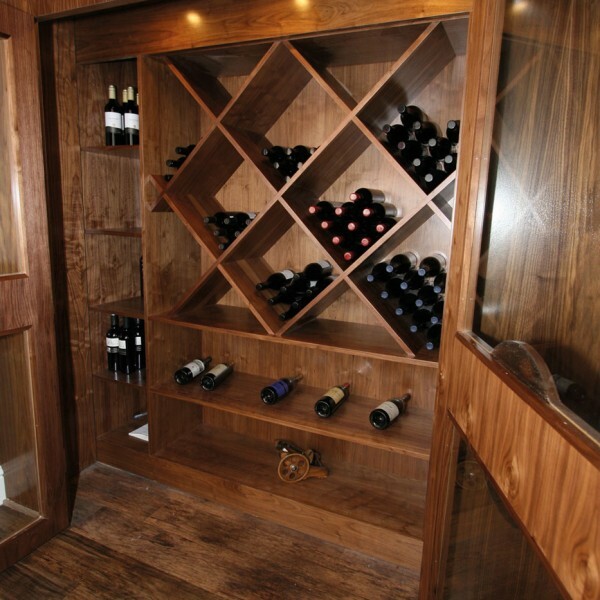 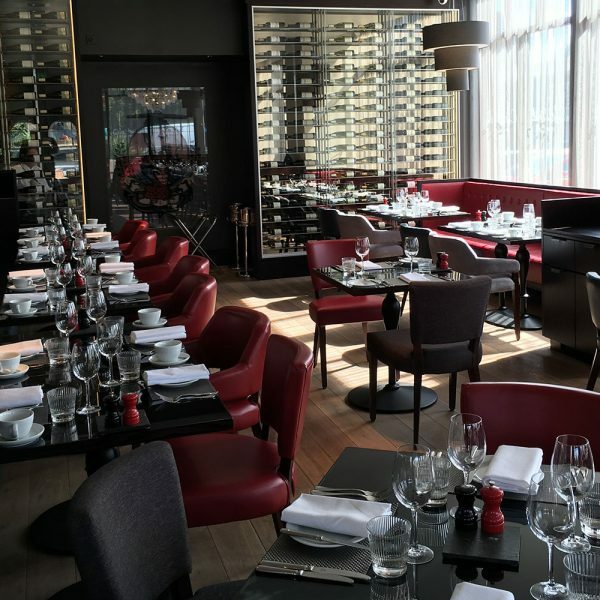 Here at Furnotel, our master craftsmen can create bespoke wine walls and wine racks, restaurant screens and room dividers, designed and created to save space and add a design element to your food and beverage and guest room offering. 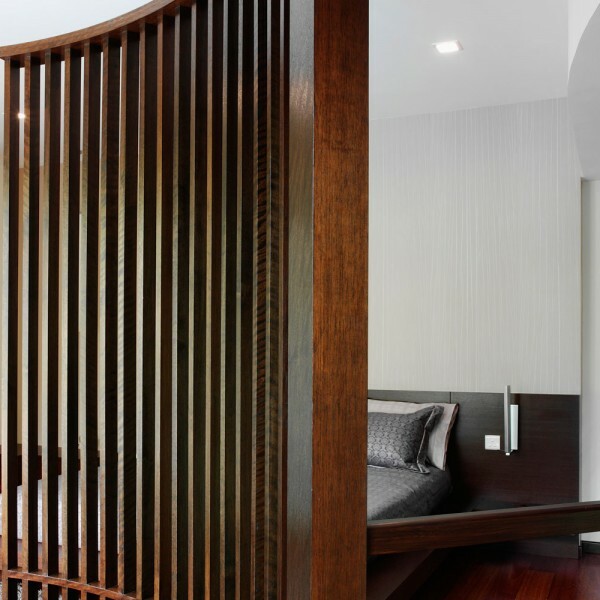 Make the most of small guest rooms with cleverly designed room divider screens. 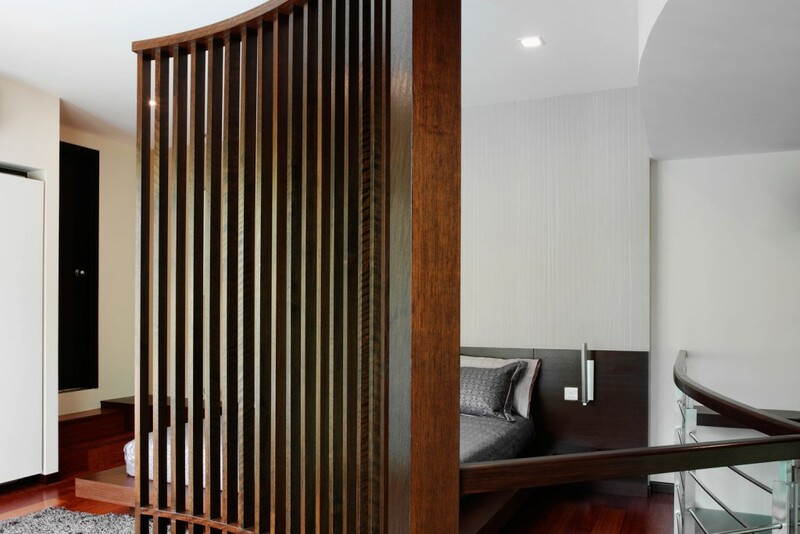 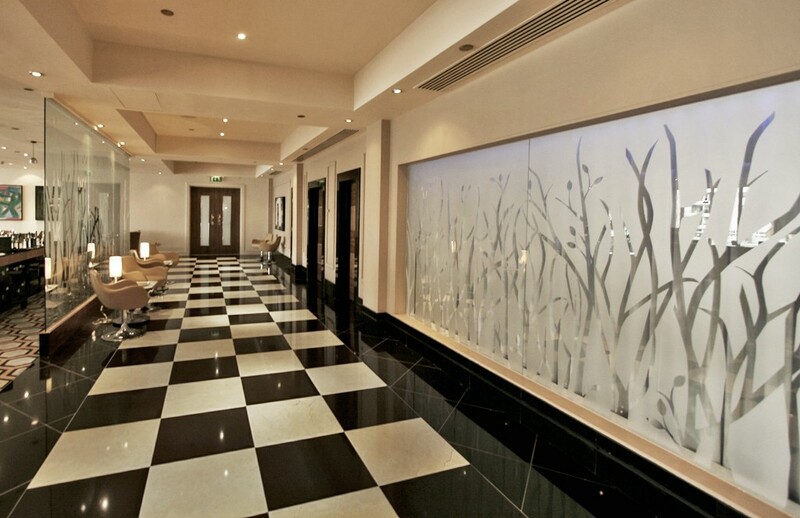 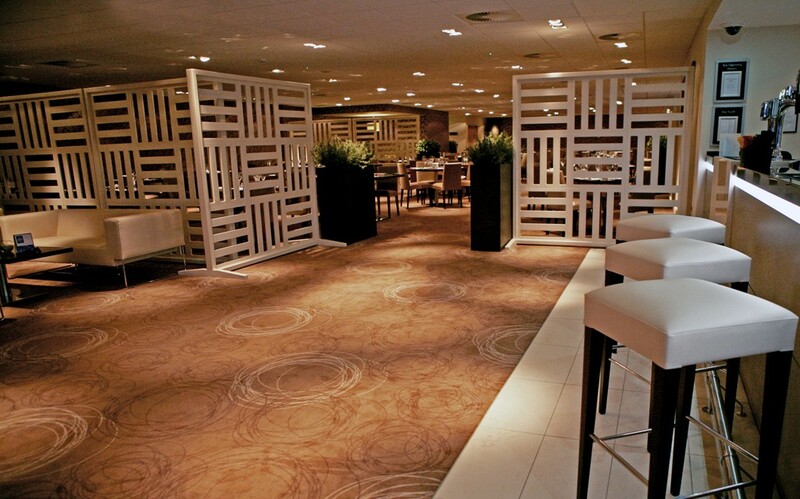 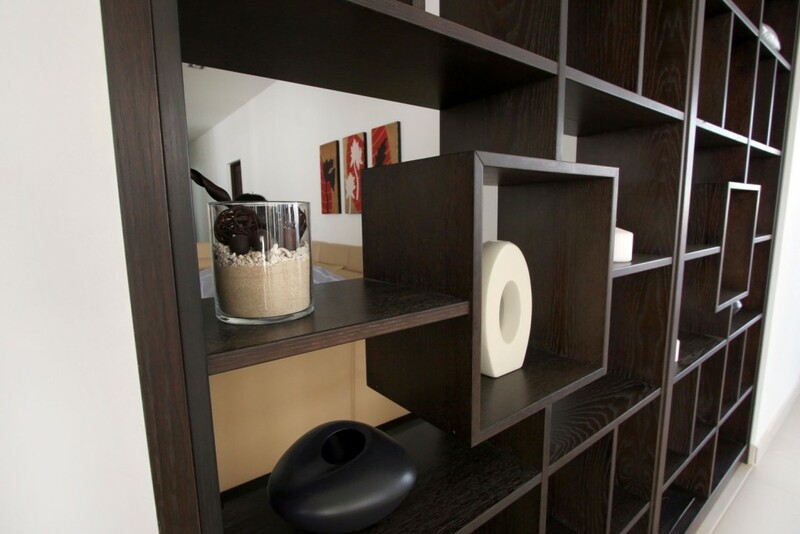 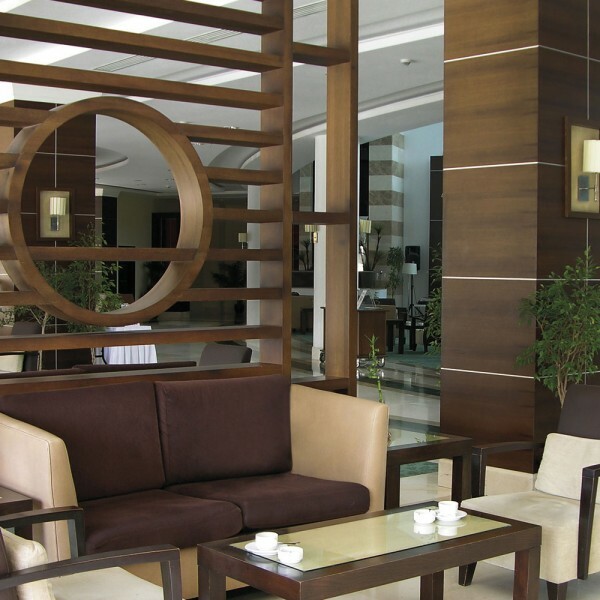 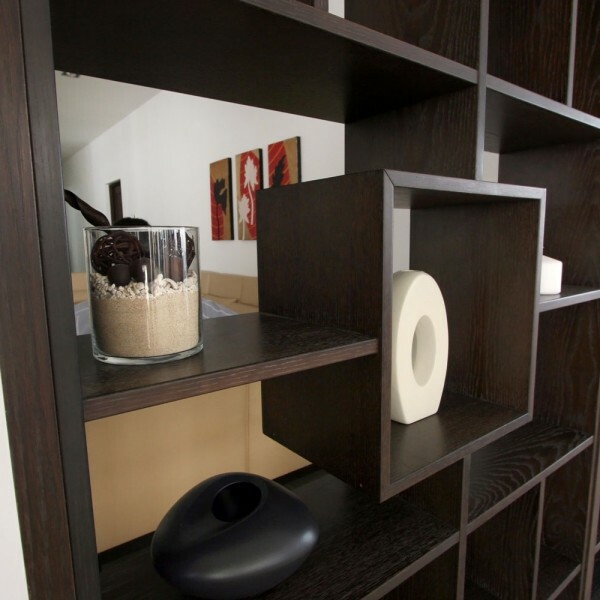 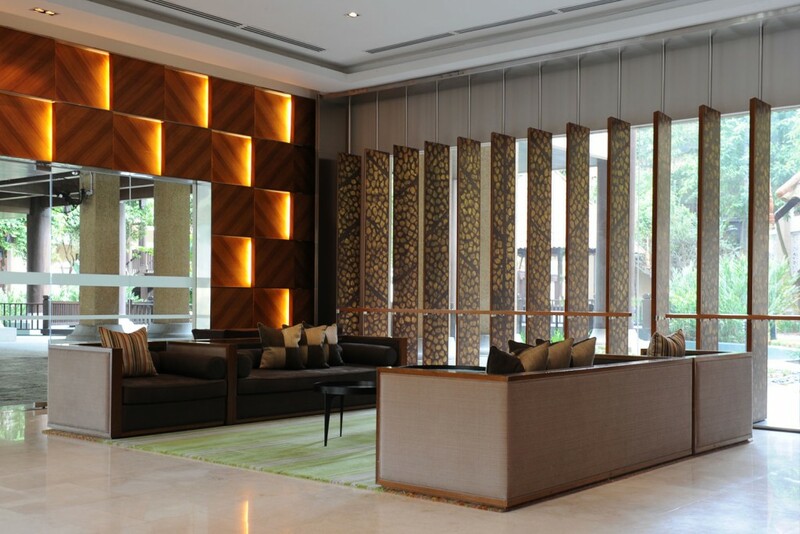 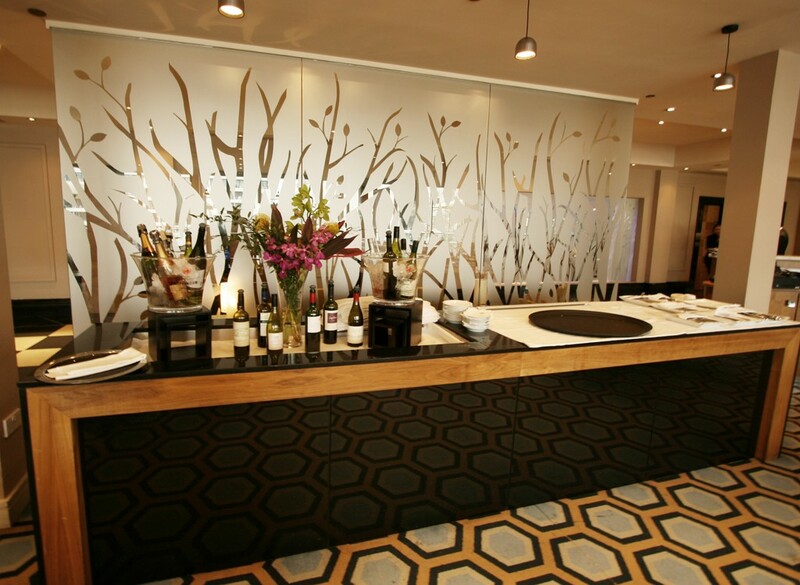 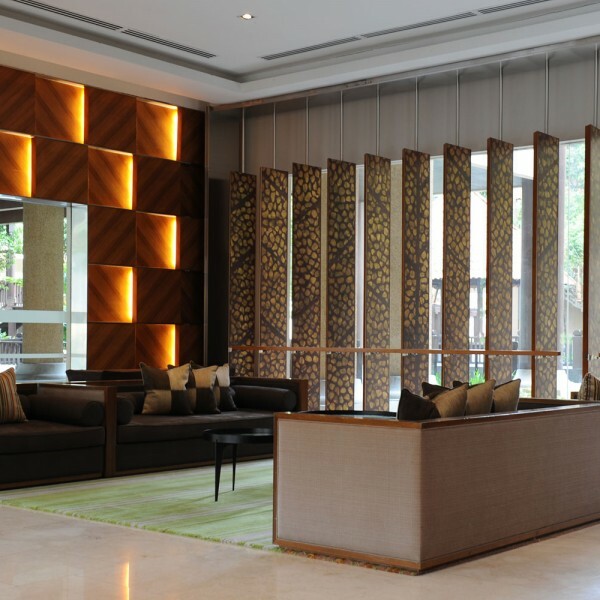 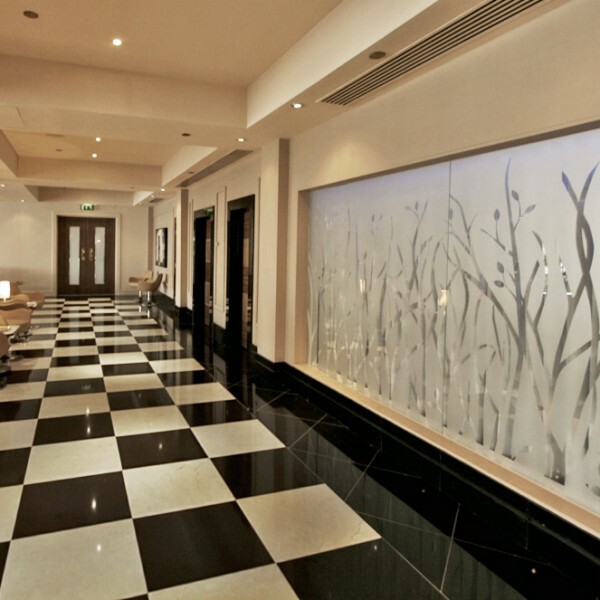 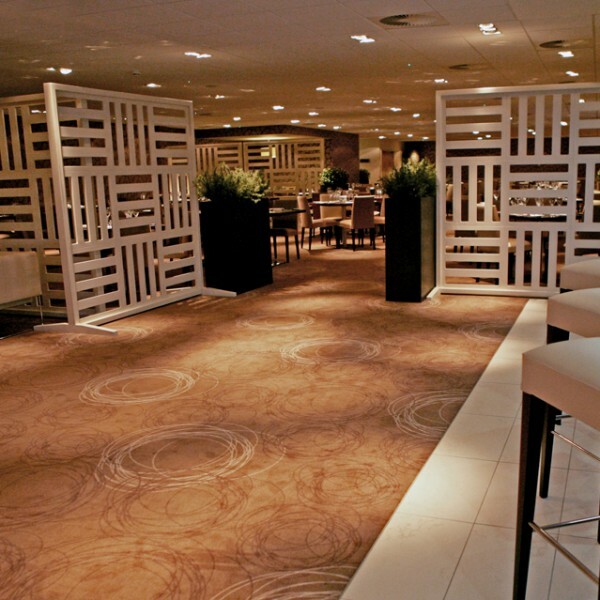 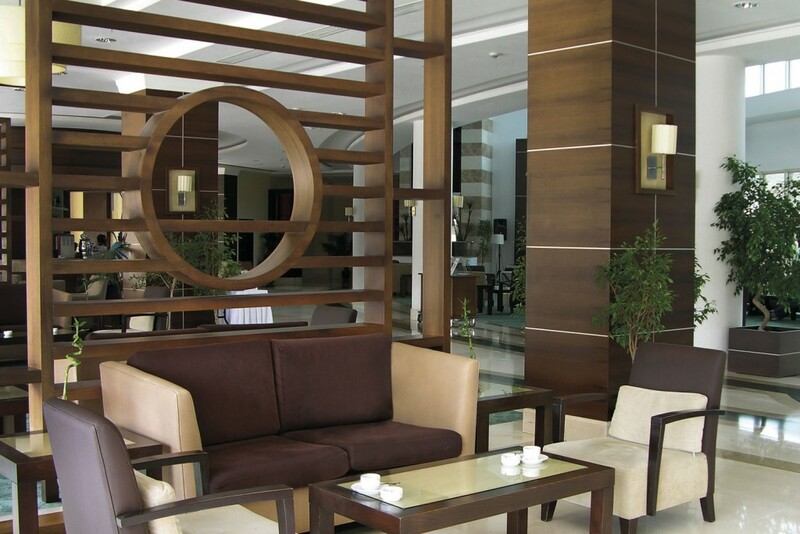 Designed to be on-brand, our room dividers create an illusion of space as well as a memorable interior. 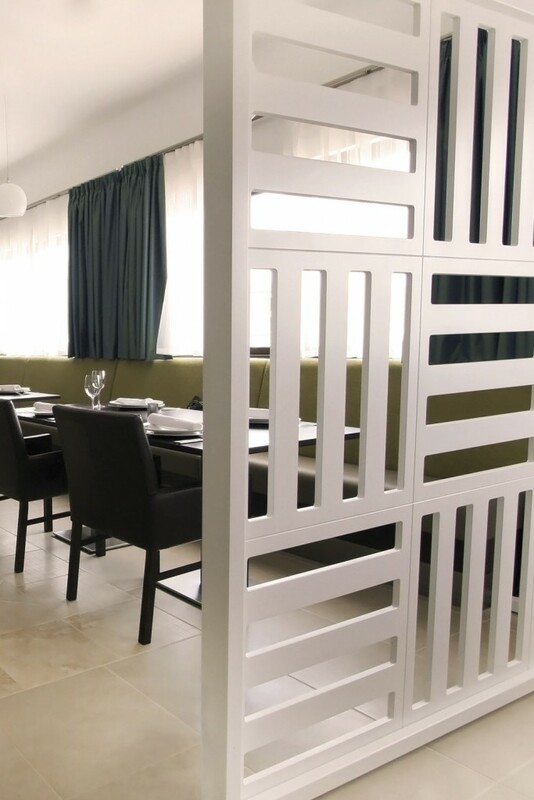 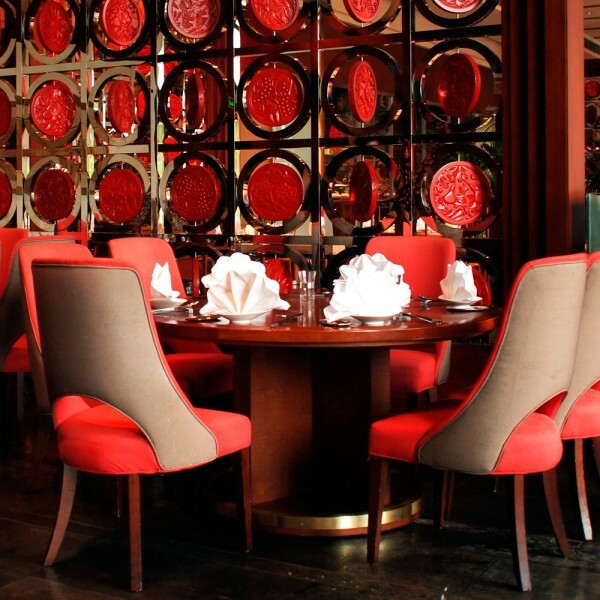 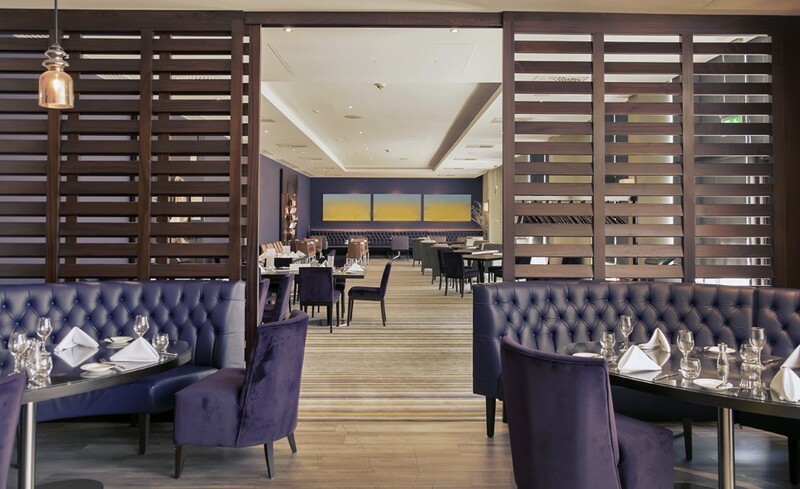 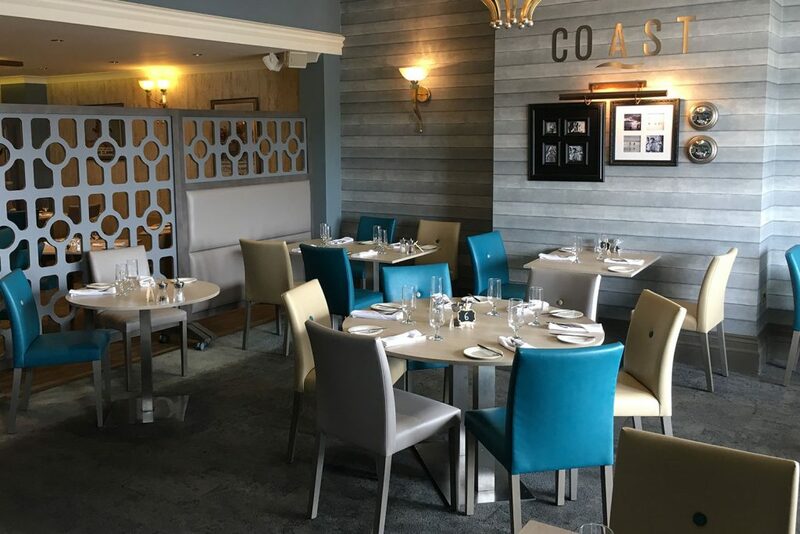 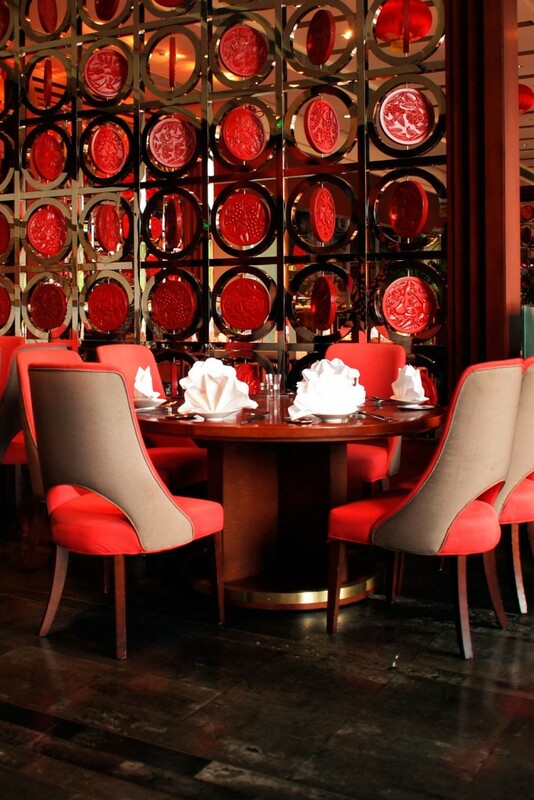 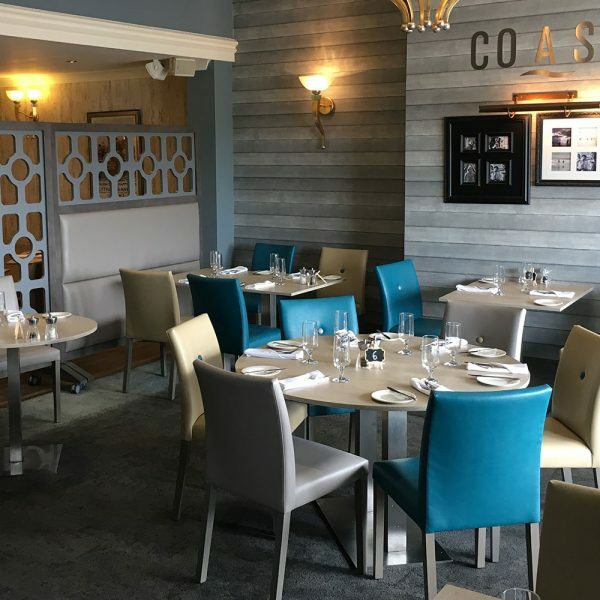 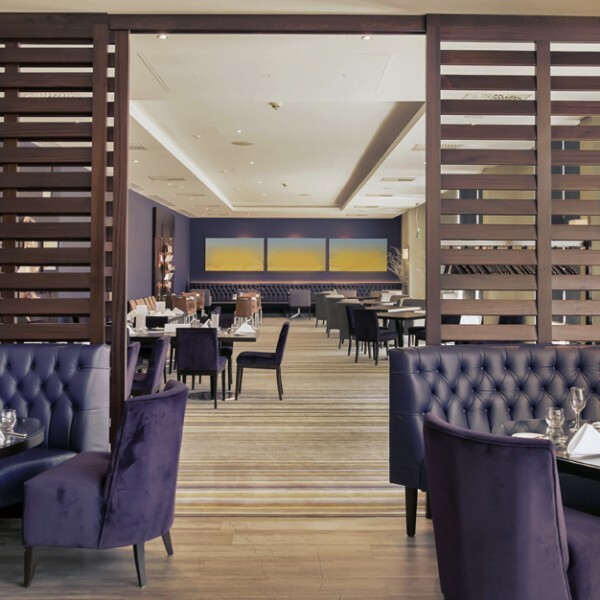 Crafted from high-end materials to be stylish and durable, our bespoke restaurant dividers help you maximize on space while providing privacy to guests. 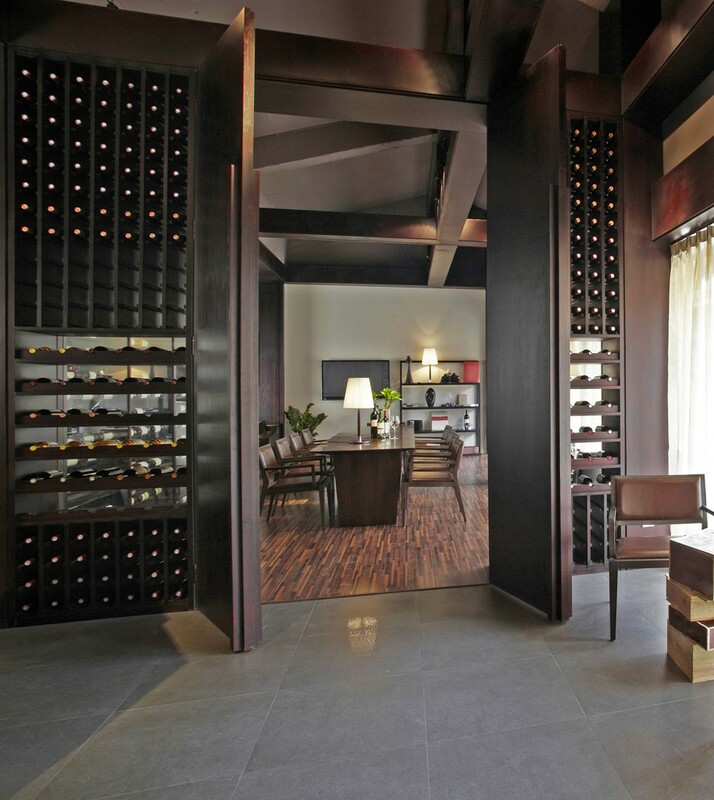 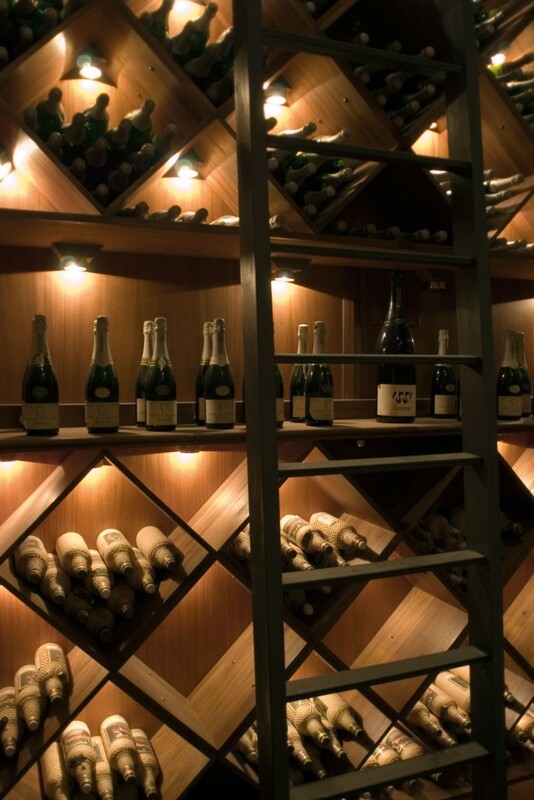 Our bespoke wine racks and wine walls present a stylish storage option while also showcasing your cellar, helping you to increase beverage sales. 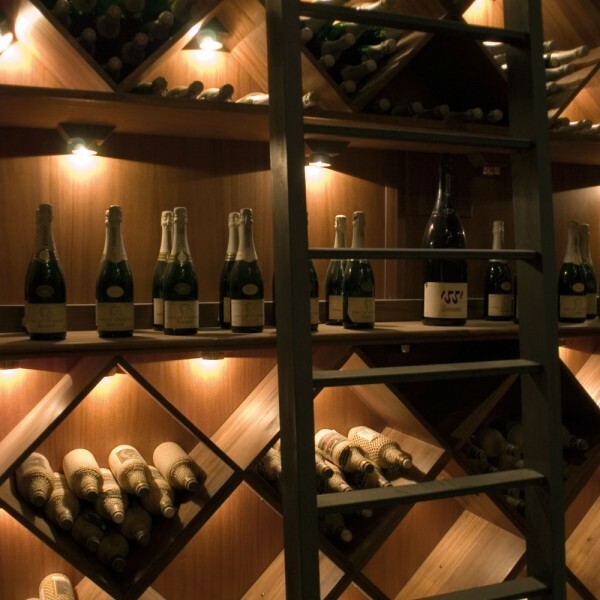 Choose from our wall mounted wine racks, wooden wine racks or wine walls. 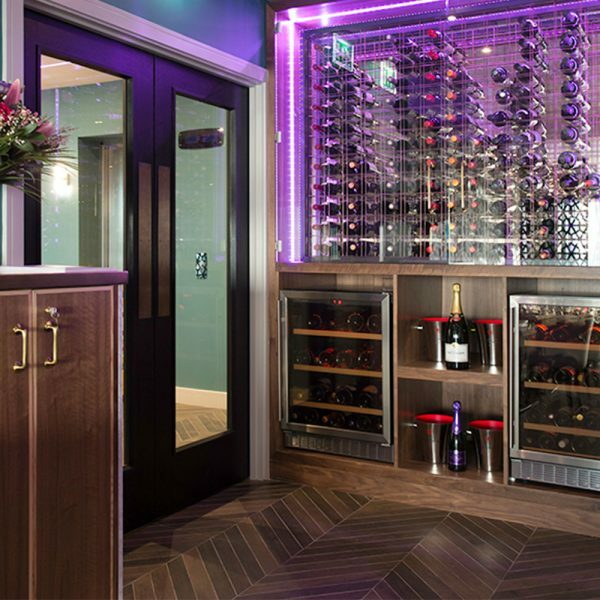 These not only present your wines in a stylish way that is easy for staff to access, but also keep them at optimum temperatures. 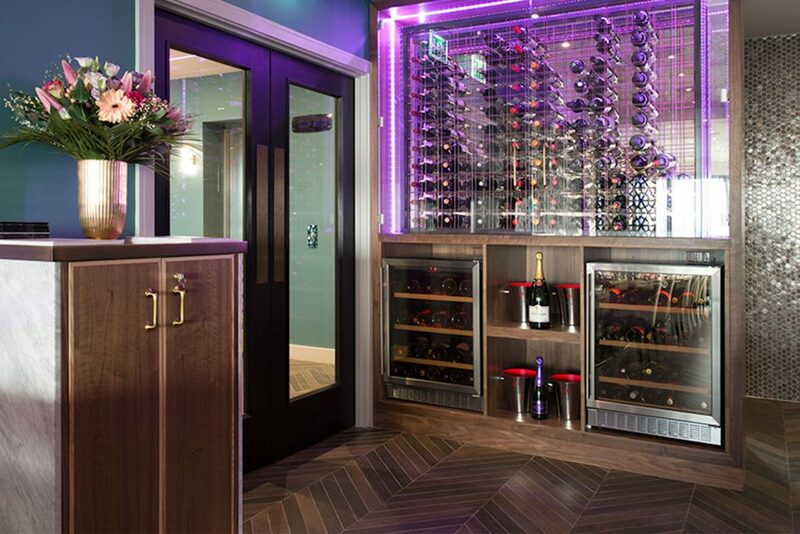 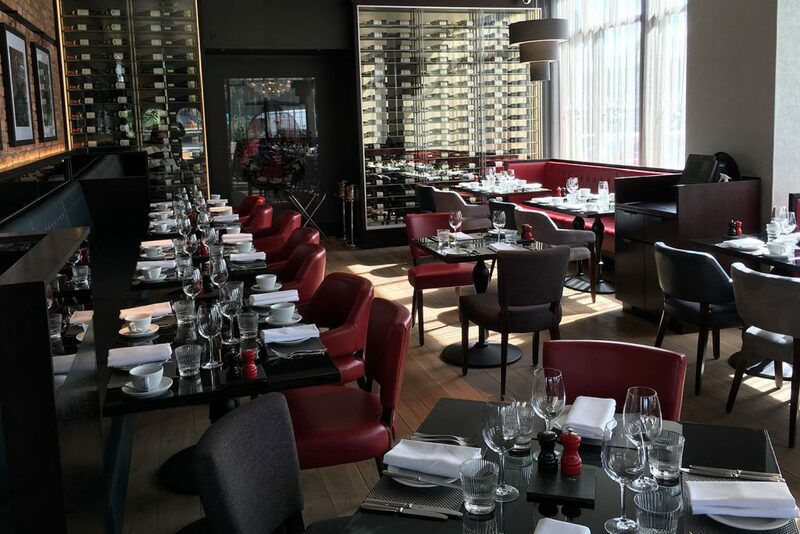 Contact our team today for more information on our bespoke wine racks and room screens and to find out how we can bring a new design element to your F&B offering.